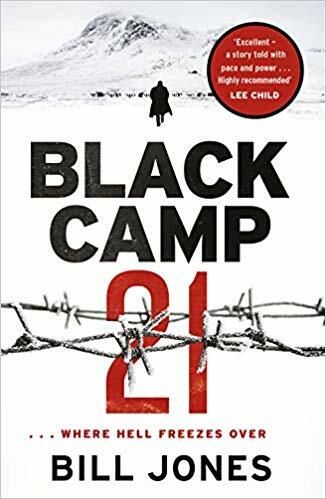 We’re all really excited at the imminent publication of a new novel set at the camp: https://www.amazon.co.uk/Black-Camp-21-Bill-Jo…/…/1846974607. In fact we’re doubly excited as the publishers have chosen Cultybraggan Camp as the venue for the official book-launch on October 5th. Watch this space for details and tickets!! !